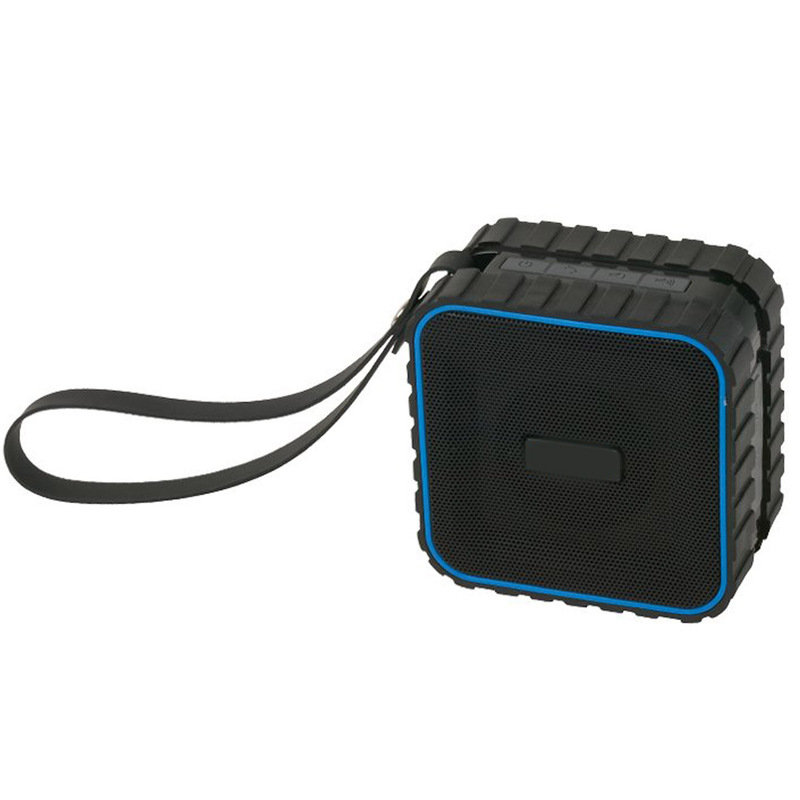 This RoxBox Aqua Bluetooth Speaker is IPX4 water resistant and produces exceptional sound quality and can fit into any space, indoor or outdoor. Powered by V3.0EDR Bluetooth technology. Has a range of 10m/33ft for up to 5 hours with a 2 hour recharge time and features an LED light power indicator, a built-in microphone with buttons for hands-free calling, on/off button, and volume control buttons. Includes a suction cup for placement on windshields, glass, or wall. Micro/USB charging cable and port, auxiliary cable, and a manual included. Imprint Area: 0.25" x 0.75"